Stuart Braithwaite, lead guitarist and essentially ‘frontman’ of Scottish post-rock band Mogwai, is an awfully chipper man. “It’s a nice day here. The last few days have been pretty biblical, so it’s lovely today,” he says to me cheerfully. I can almost hear the smile on his face through his good-natured tone, an amusing contrast to the stereotype of what you’d expect from a member of a moody, ethereal band that formed in Glasgow. Mogwai also played their largest headline show ever in December 2017, Glasgow’s SSE Hydro Arena, to a crowd of 13,000. Not only that, but Mogwai were personally chosen to play Robert Smith’s Meltdown festival earlier this year in June; a huge achievement for Braithwaite, for whom The Cure were instrumental in his early life. “We never imagined having this longevity, not at all,” laughs Stuart. “Every day feels like a surprise to us. We weren’t really that ambitious when we started, other than just trying to make great music. And so now it’s a huge honour for Robert to ask us to play Meltdown Festival. The Cure are a really special band for me. As we wrap up, Stuart leaves me with some tantalising details of the future. “We’re working on a soundtrack for an unannounced TV series at the moment, which will probably take us through to next summer, alongside the upcoming tour dates. We’re planning a record too, which will start at some point. Staying busy.” It seems to be onwards and upwards with more of the same from these cult, post-rock legends. 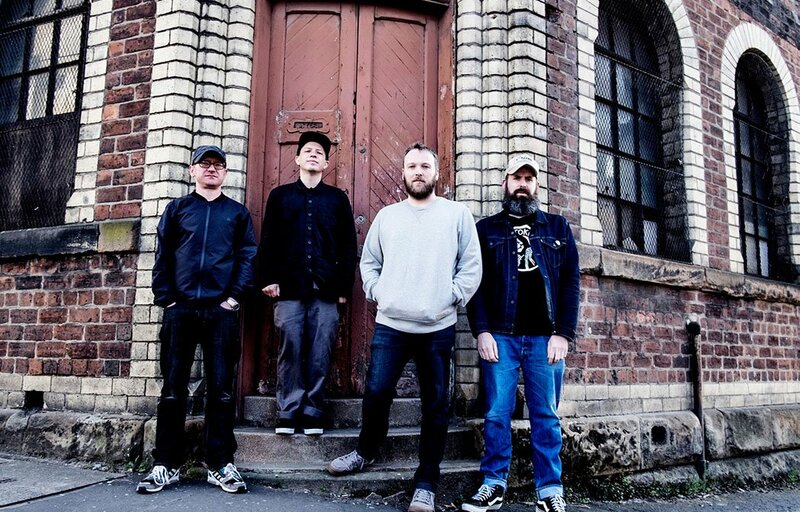 Mogwai play Brighton Dome on Sun 25 Nov.